Donating and recycling your belongings is a great way to clean out the closet, and rid your home of the things you no longer need.  Between your closet, your families, the kids, and storage, Instead of trashing your lightly used things, you can donate to many locations and areas on the North Shore. When you have lightly used clothes, shoes, bags, and accessories donating can be beneficial to you and to someone else who may just love your old belongings. Thrift stores, donation drop-offs, and any type of center accepting lightly used items can go a long way for someone else. Look into some of these locations for donations. There’s a Savers located at 139 Endicott St in Danvers, MA, and at 1160 Broadway Street in Saugus, MA. Savers has a wide array of clothing articles, furniture, and accessories to look through. There is a drop-off donation bin located in the Paradise Plaza in Salem, MA. Located at 17 Paradise Road in Salem, MA. Stop by on your way to work or school to leave your donations. The Lifebridge thrift shop is located at 47 Canal Street in Salem, MA. This thrift shop offers clothing and supplies for Lifebridge clients. Here, you can donate your lightly used belongings and benefit someone who could really use it. 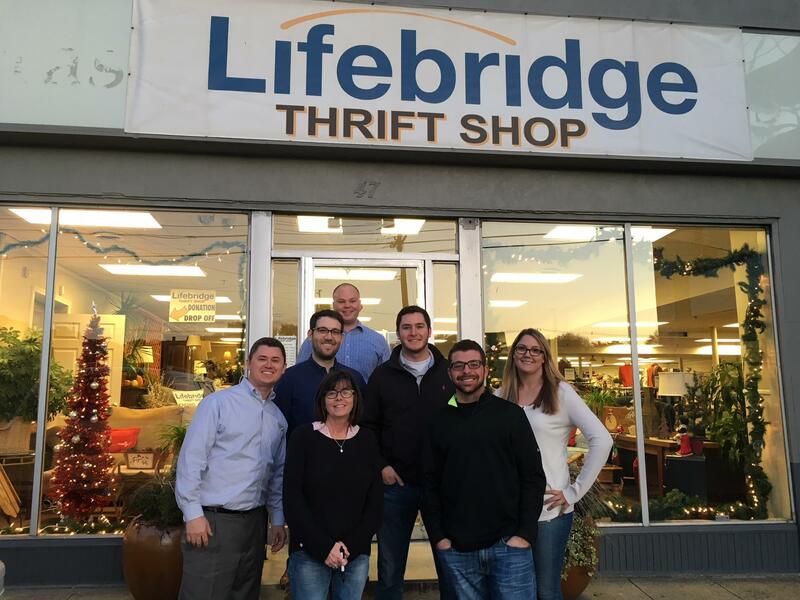 Our clients find great deals here all the time, and the Lifebridge Thrift Shop is a great place to donate. The Salem Salvation Army is located at 93 North Street in Salem, MA. Donations include clothing articles and more. Stop in for all kinds of knick-knacks. The Salvation Army is a great place for people to find all kinds of things, and all at affordable prices. Whether you’re looking to donate, this list can help you. 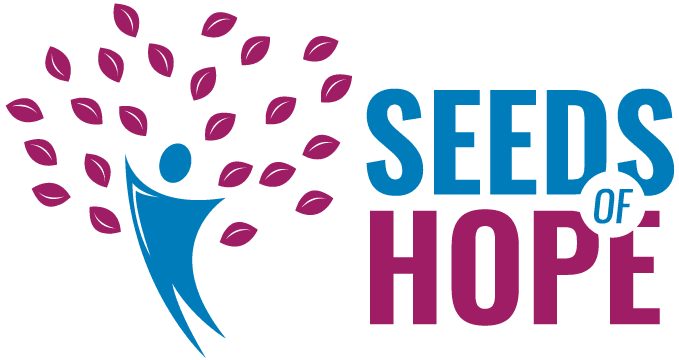 Each location is important to our community, and donating goes much further than you think. Donations help us get closer to our goals. Putting your gently used items to good use when you are through with them is an amazing way to give back. No matter the reason for visiting these locations, when you do visit, think about the value of these organizations. Contribute by doing your part, and supporting these causes when you can. 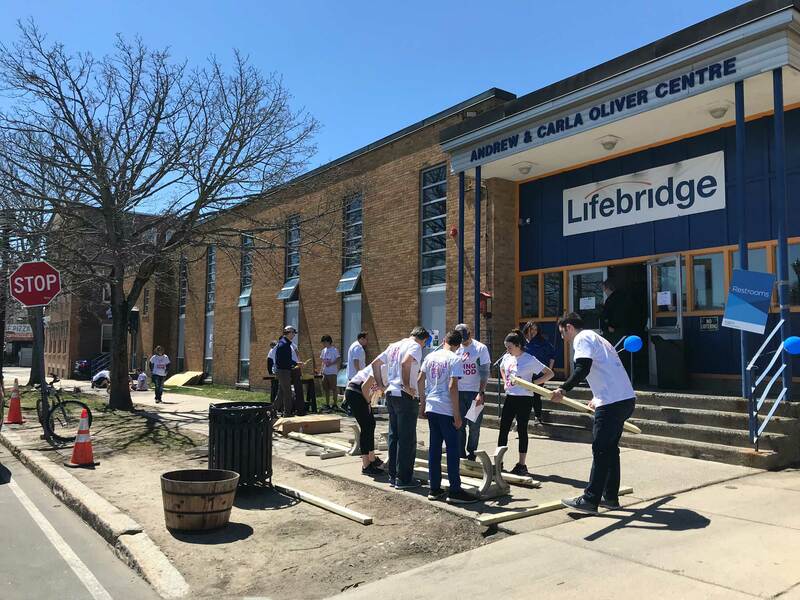 If you have any questions about how you can volunteer or get involved, reach out to any of our Lifebridge North Shore locations today.